Lodz in general is undergoing a ton of construction right now, should look much different and modern in about 2 years. Bloody hope so mate because at this point in time Lodz is the worst looking 'big' city in Poland. No offence. A lot of work needs to be done there. After disastrous burst in 2011, finally the new cable roof of Stadion ÅšlÄ…ski is hanging in place. Some works are still left on whatâ€™s Europeâ€™s largest roof of its kind. Ja ci kurwa dam tutaj! 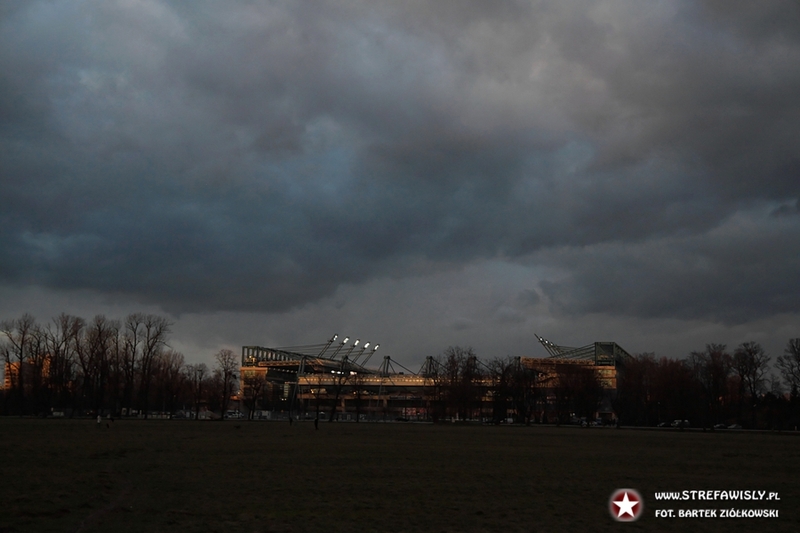 Poland: Fate sealed for Stettin stadium? Stettin? Its Szczecin you stupid fukin Nazis. I really like the white stadium with the green and red triangles, as the Zaglebie Sosnowiec Stadium but the other ideas aren't too bad either. Still a long way off if it's going to be finished in 2019. I really like how they are building it with a 15-20k capacity. 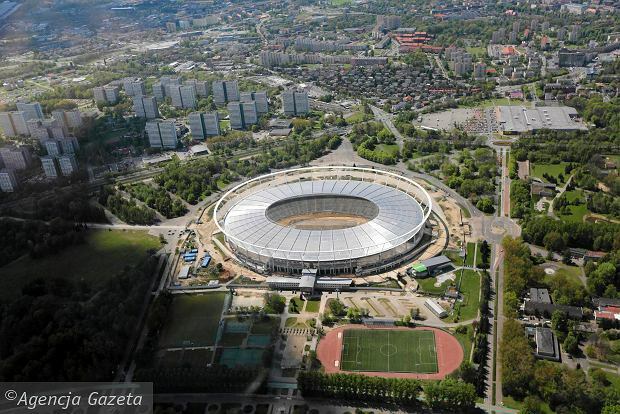 Szczecin horseshoe stadium looks cool too. 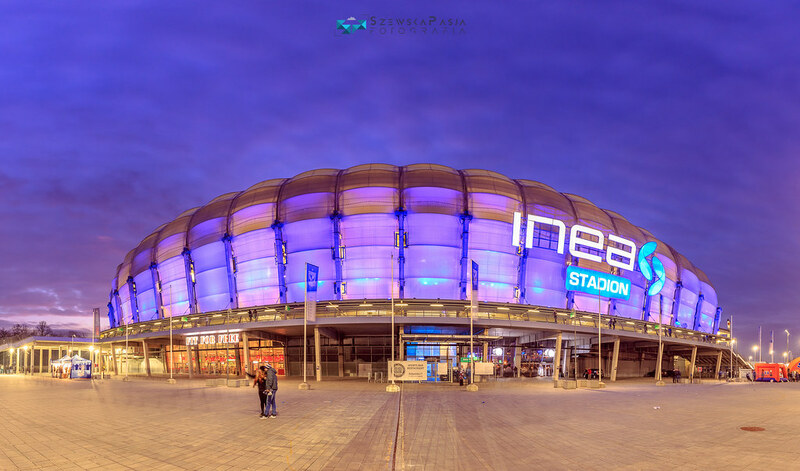 Eleven months left to complete the construction of the Silesian Stadium. In winter they will be installed chairs, and in the spring - pitch and athletics track. The opening of the stadium is planned for August 2017 year.